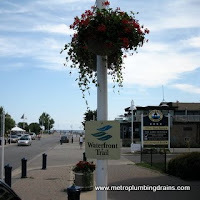 Metro Plumbing and Drains has a team of highly qualified plumbers has been a number one plumbing repairs choice for many customers in the city Pickering Ontario and the rest of the GTA. 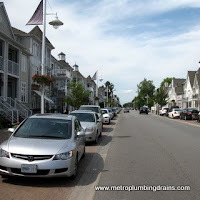 Metro Plumbing and Drains continuously receives positive reviews regarding our talented plumbers from all over Greater Toronto Area, including Pickering Ontario. Such rewarding feedback from our new and returning customers keeps us motivated and encouraged to continue with our excellent work. 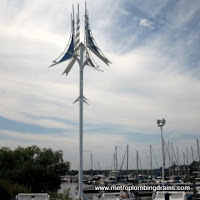 Our goal is to provide quality, not quantity! 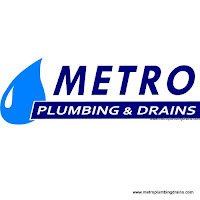 Regardless of how complex the job might be, our plumbers guarantee the best results at the end of any task whether it is an emergency call or a long time planned project. 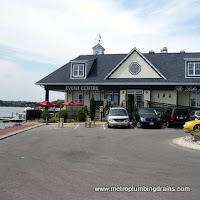 Every plumber on our team is experienced, skilled and knowledgeable in plumbing and draining systems. 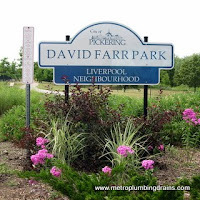 Our company provides commercial and residential plumbing services anywhere in Pickering Ontario. 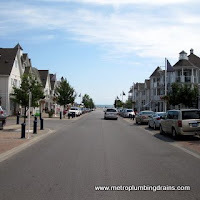 -We install dishwashers, garbage disposals, bathtubs, and showers. 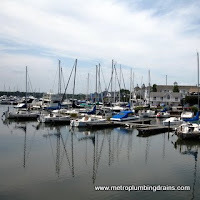 Our team of professional is available 24/7, 365 days a year.